Bauernhof Stöcklbauer Nicht Daheim und doch Zuhause! 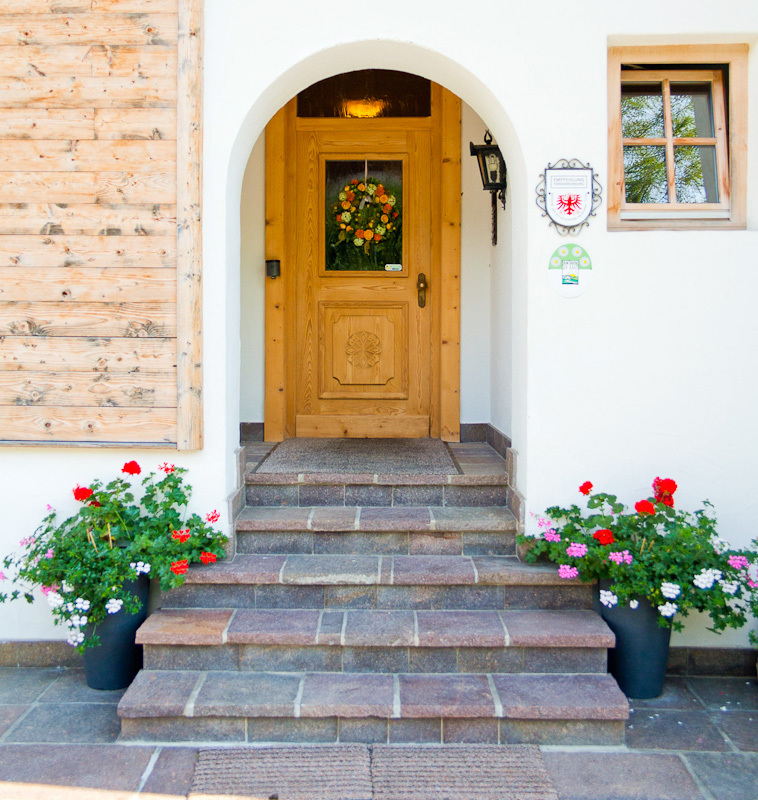 We warmly welcome you at our family-friendly Tyrolean farmhouse! Our house has five apartments and is located very close to all important tourist facilities: In just two minutes walk you can reach the gondola of the SkiWelt, and thus the starting point to the overwhelming winter sports arena of SkiWelt Wilder Kaiser Brixental, the largest linked ski area in Austria. Provided good snow conditions you can even ski directly to our house. 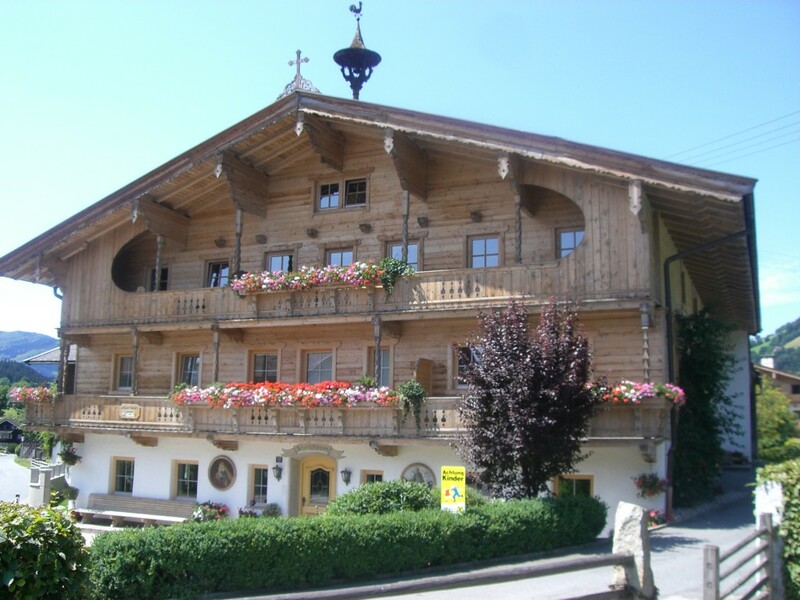 In summer, you have direct access to the fantastic Tyrolean mountains, the mountain huts, and exciting experiences. The center of Brixen im Thale is eight minutes walk, a supermarket, the lake and the cross-country skiing track are right in our neighborhood. Tyrolean hospitality and family warmth are of great importance to us. In addition to the beautifully decorated apartments with high quality features you can expect a variety of local special amenities and extras. 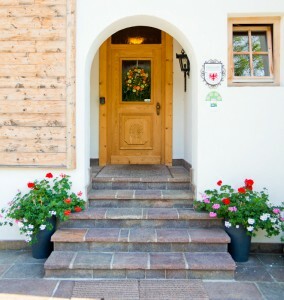 Barbecues on the terrace, romping on the large playground, a visit to the animals in the stable, Tyrolean delicacies in the village or on the mountain – whatever your heart desires, true to our motto “A home away from home”, we always strive to make your stay at our farmhouse as pleasant as possible.